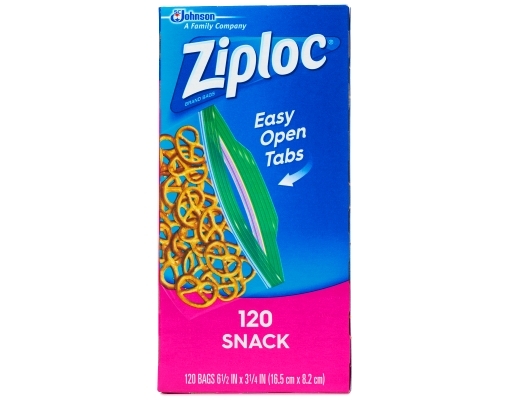 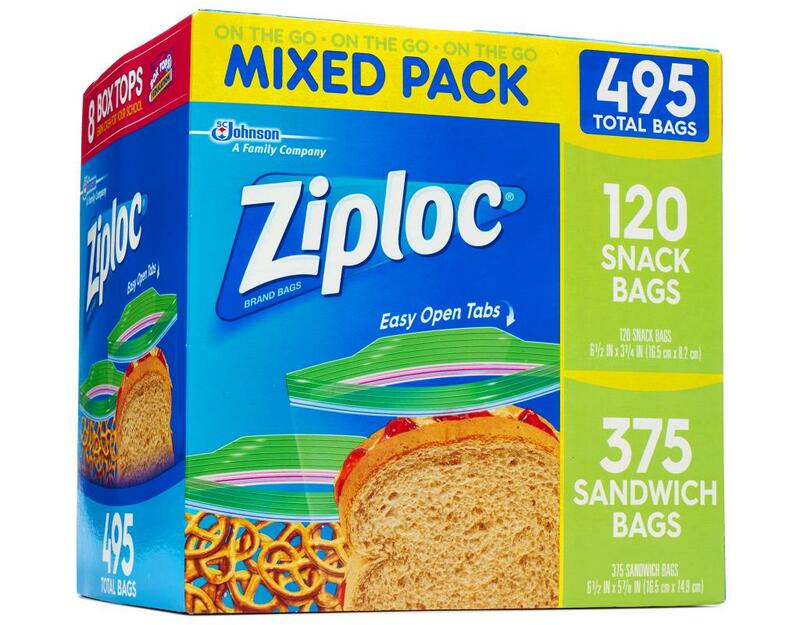 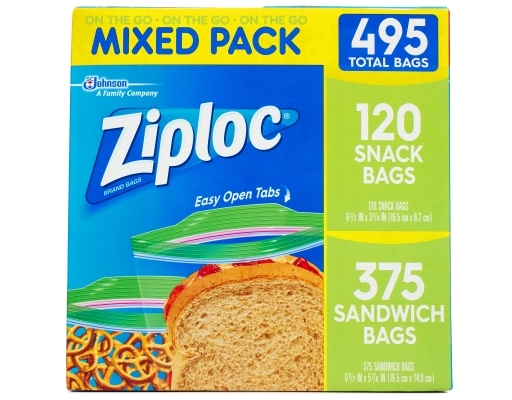 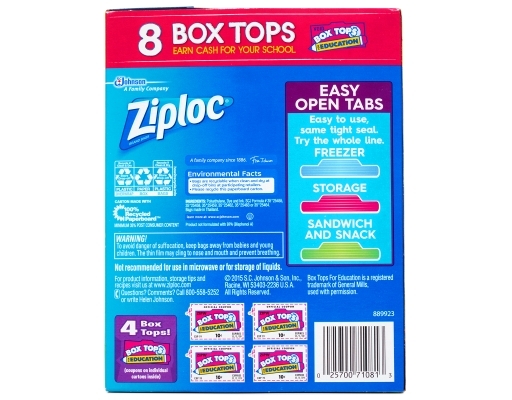 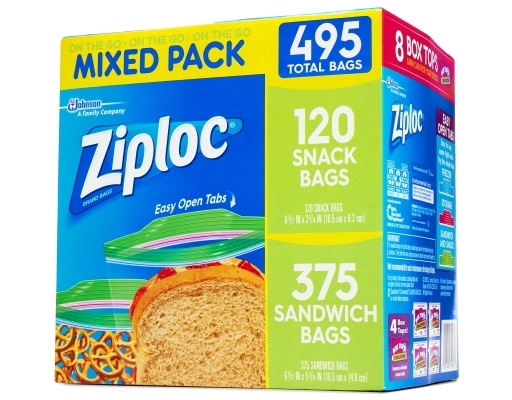 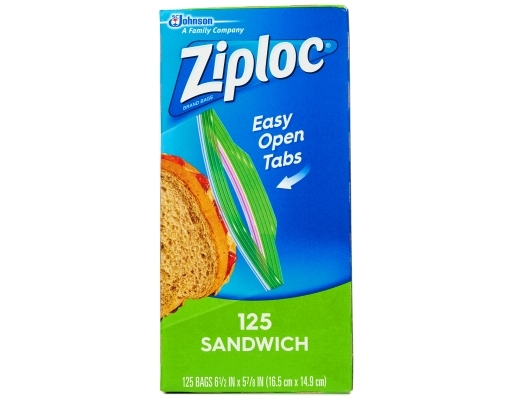 Whether you've got a big double-decker sandwich or a skinny PB&J, Ziploc Brand Sandwich Bags are perfect for getting more out of the sandwiches you love. 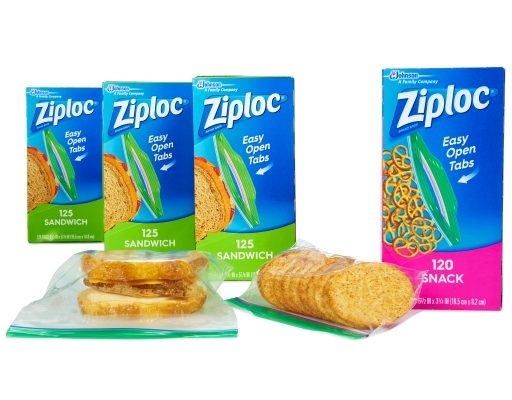 Use the handy Snack Bags to pack lunch for yourself and your family or just to keep snacks and sandwiches accessible and fresh. 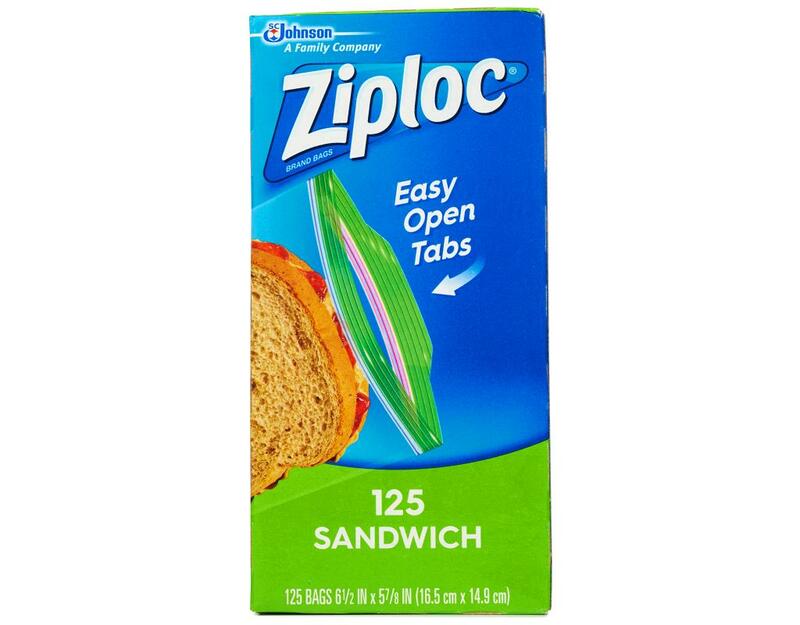 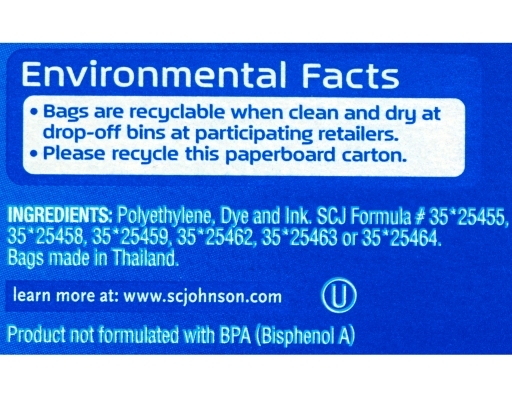 Secure seal locks in freshness. Food stays fresh; at home and on the go.